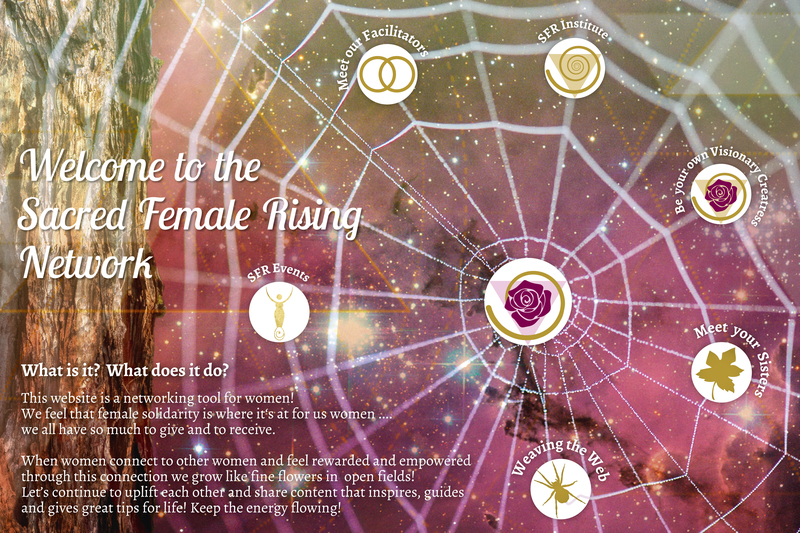 Welcome to the Sacred Female Rising Network! The SFR Network supports connecting, sharing, informing, and inspiration between women! The main idea is to support women in their process of rising through empowerment, healing and female solidarity. 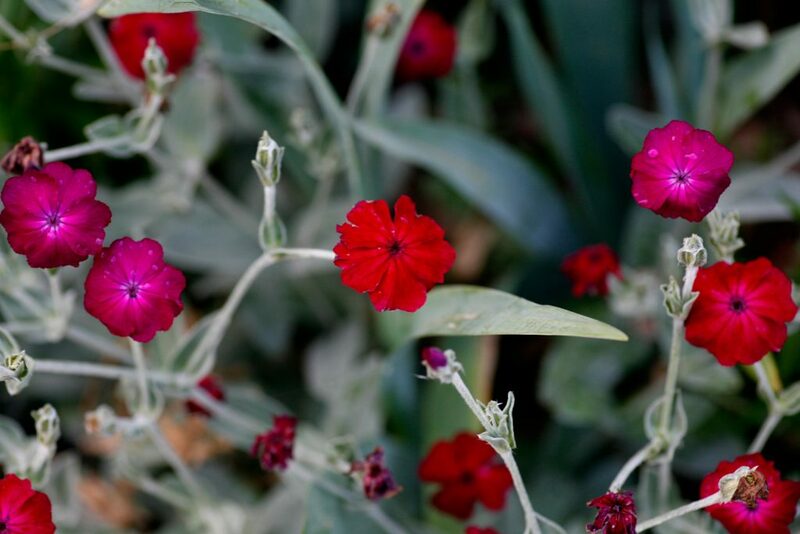 When women connect to other women and feel rewarded and empowered through this connection we grow like fine flowers in open fields! The SFR Network is an opportunity to connect with other women, to find and meet sisters who are also in their rising process and to find your nearest SFR female solidarity circle or Moon Group. The Network also serves as a platform to inter-connect with other rising groups and SFR friends. Rising together is joyful, has a deeper impact on our society and makes much more constructive fun! SFR offers this network connection and support because our personal processes of rising, healing and empowerment call for this medicine! How? Through specific activities such as workshops, ceremonies & events, land healing ceremonies and other more personal pursuits which happen organically between women. We then combine all of this with social responsibility, idea sharing, and other functions that are now being born! 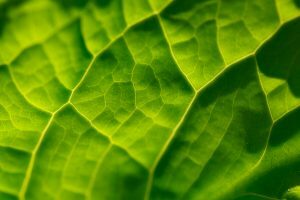 It is known throughout our culture’s history that we humans connect and inspire by sharing our stories and human processes of life. This is why we feel that the SFR Blogs are so very important – real people sharing lived transformation and inspiration! We invite you to have a look! Get Active to become Interactive! What do you do for your own personal empowerment and healing – what can you do yourself to rise? How can you rise together with other women? How to find other women to connect to in female solidarity – especially in these times of high pressure and fast changes? What can you do to support a bigger movement of women supporting other women? Are you interested in becoming an active member of the SFR Network and contribute to the rising of women through your own personal sharing of experience, information and inspiration? Here are the different options of how the SFR Network can support you on your personal journey! Have fun & enjoy!! Be a Sacred Female that is rising! Are you asking yourself what you can do to support your own personal rising process? How do you empower yourself? How does she feel, the sacred feminine within you? How to connect to her? Be your own visionary creatress!!! Do you know your history? Do you know HERstory?… Rising also takes place through knowledge & information. 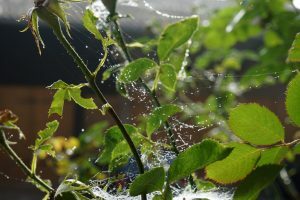 Dancing with the divine while walking on the earth in manifestation – How to combine network, connection & female solidarity together with information, inspiration & healing within one ACTION of rising? Take part in one of our SFR Events! Who is the emerging spiritual woman? Who has she been in ancient times, who is she today? How history, culture and religion have shaped the female development of our ‘call to empowerment’? How can we embody her – the spiritual or medicine woman – in our daily life?